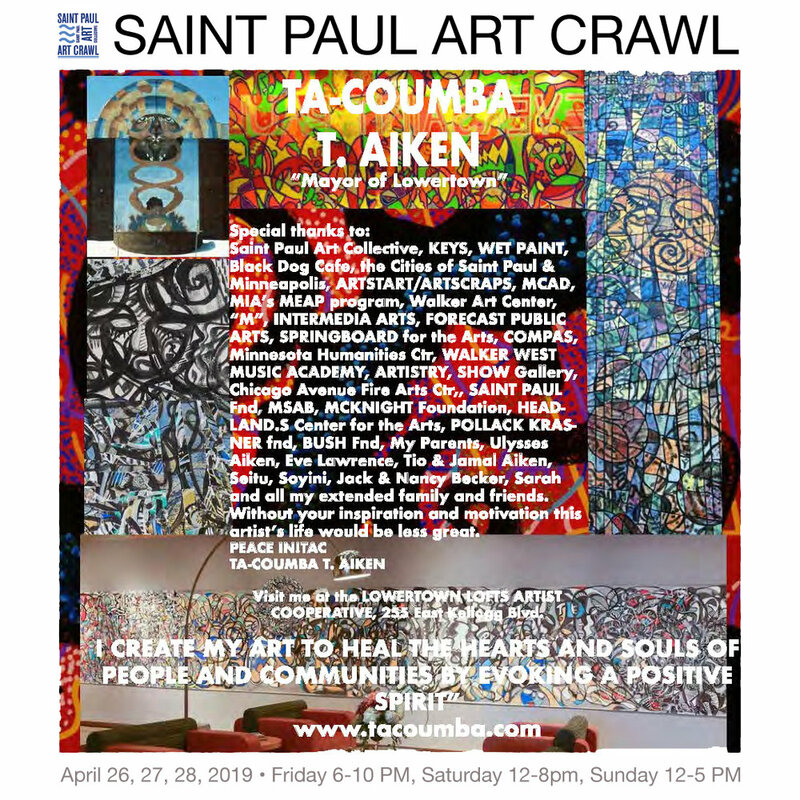 Visit Ta-coumba at the Saint Paul Art Crawl on the Third Floor of the Co-op! 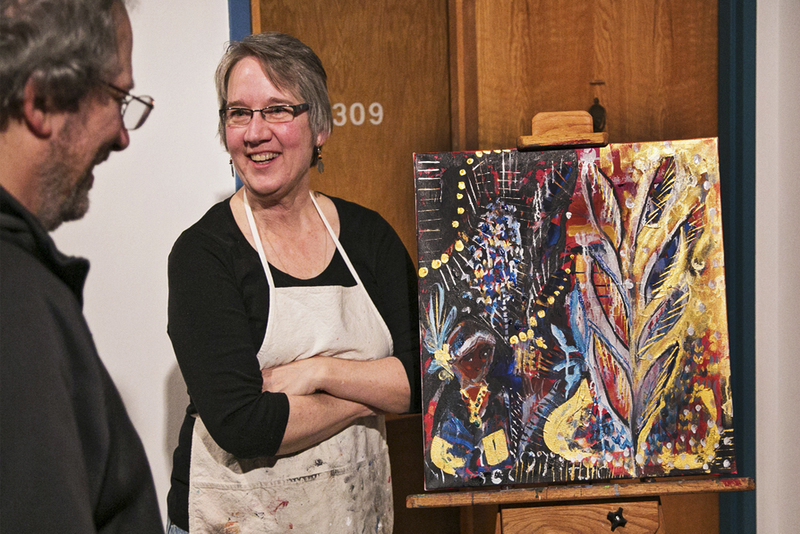 You can see who else is participating and what else is happening at Lowertown Lofts Artist Cooperative by clicking here. Co-op member/owner Tim Jennen will be opening his Studio 308 for the Spring Art Crawl and hopes you'll stop by and visit. Tim will be showing new drawings from his Freeze Frame series, which will likely hit a milestone this year as he is approaching 1,000 drawings in the series! Tim will work on a large drawing at the studio during the Art Crawl, so you can stop by throughout the weekend to see how it's progressing. 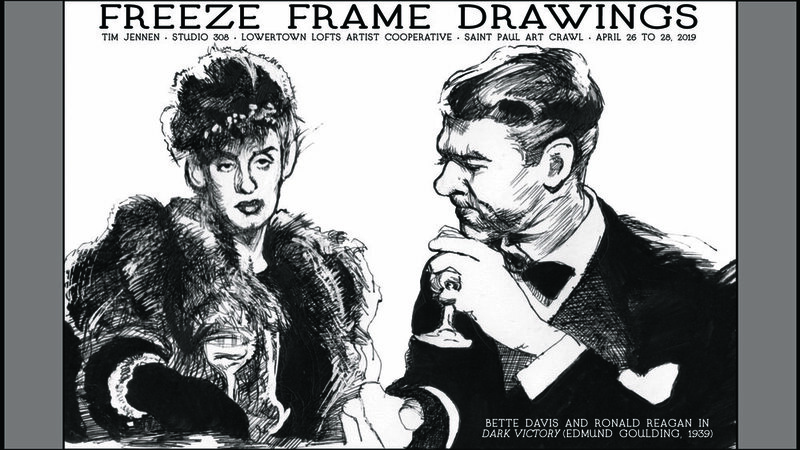 Hope to see you at the Art Crawl! 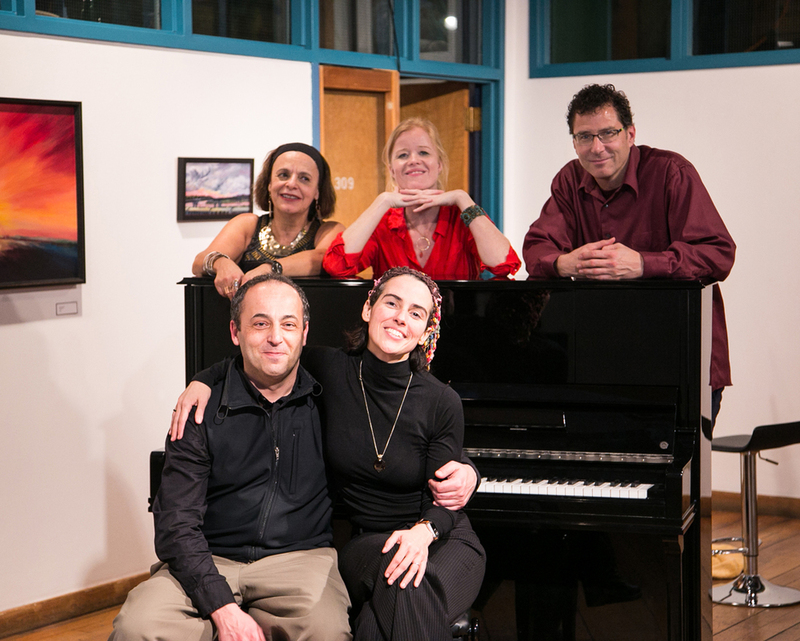 You can see who else is participating and what else is happening at Lowertown Lofts Artist Cooperative by clicking here. LLAC member Lizzie Wortham was named the St. Paul Art Crawl poster competition winner for the 2017 spring crawl with "At Twelve"